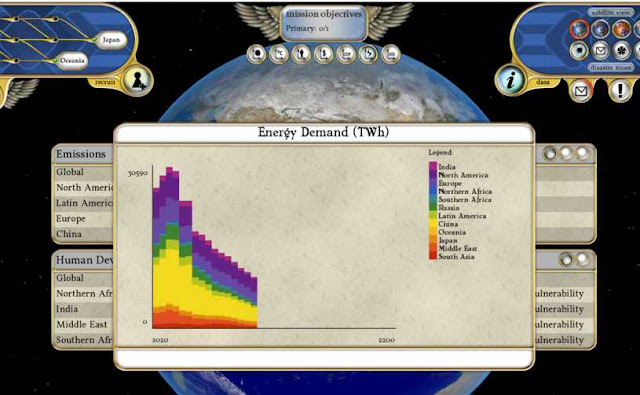 My son sent me a link to a computer game, based on environmental science, in which you can doom our planet or save it according to your actions. Might be a good learning tool for budding environmental scientists. Personally, I hate computer games, just don't have the patience for them. If you would like to play God with the planet, you can pre-order a copy and save yourself 50%. Technology or Balance with Nature?